Odo Kiteboarding Traction Pad, made of high quality polymers and glued with top adhesive film will be your best ally when is time to ride and snap a wave. 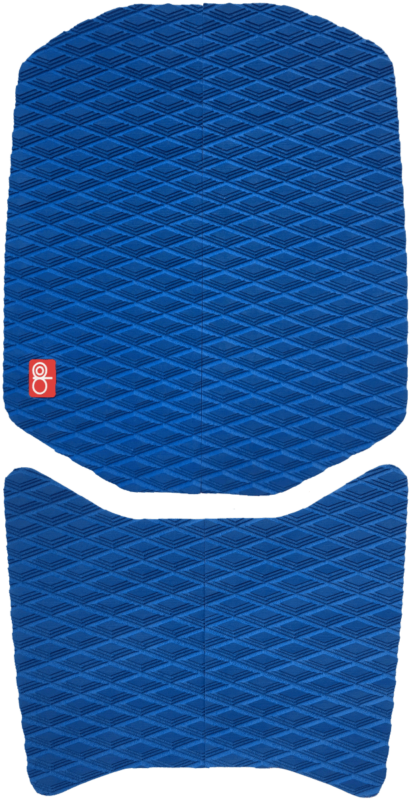 The Traction Pad is made of 4 different parts that can be placed close each other or as you please to fit with your riding needs. The central bump is being designed to help you placing and moving your feet while riding. 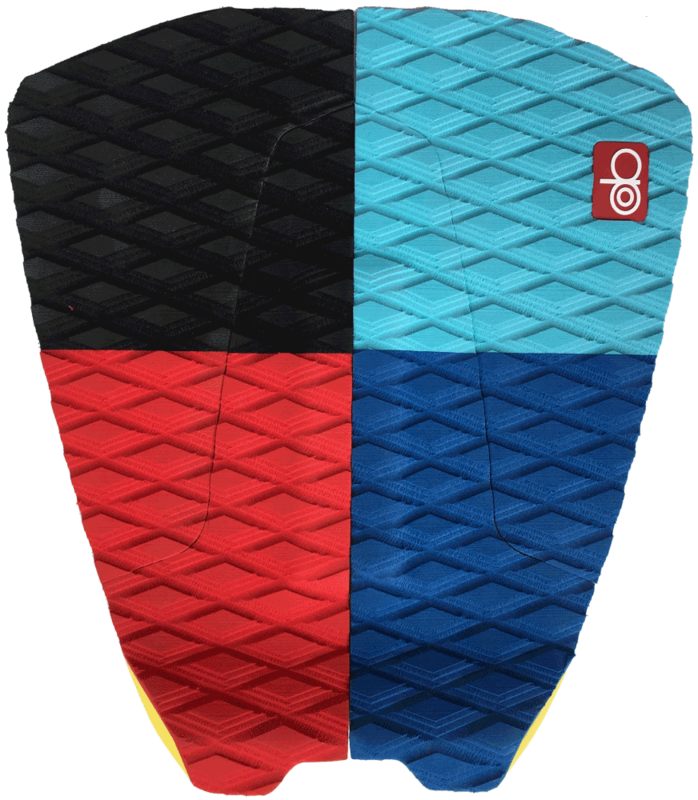 Odo Kiteboarding Front Pad Set,made of high quality polymers and glued with top adhesive film, will be your best ally when is time to ride and snap a wave. The Front Pad Set is made of 4 different parts that can be placed close each other or as you please to fit with your riding needs. 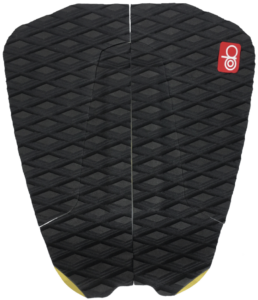 Odo Kiteboarding Drive fins, made of Hexa core and carbon, deliver unique control of the surfboard while gliding as well as bottom turning or wave snapping. Drive fins are FCS II Fin Boxes Compatible, which means that you can plug or unplug easily your fins with a 2 secs movement without the need of any fin key, being able to remove them quickly after each use and thus saving them during transportation. Odo Kiteboarding board cover has been designed to protect your surfboard from any hurt against objects during your kite journeys. It is equipped with heavy duty non corrosive plastic zippers and is made of three layes: the outer extra resistant polyester, the intermediate anti shock padding and the inner silver reflective nylon. The internal pocket allows you to store the fin set and your wax and the detachable shoulder strap can be easily removed if not needed. Two shapes are available: the classic surf shape ideal for Classic Pro and Gerrie Series surfboard and the compact (no nose shape) for Compact Pro and Compact Series surfboard. 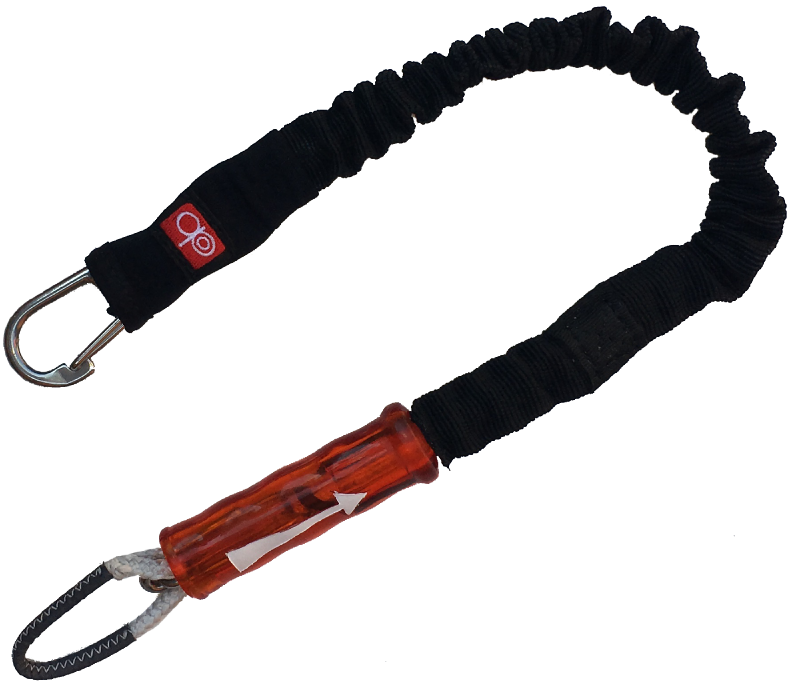 Odo Kiteboarding Kite Safety Leash is a safe, high quality, easy to use and simple product made with top quality materials. The bayonet push away fitting is easy to activate in case of need. Odo kiteboarding safety leash is available in two sizes: small for wave riding, long for freeride and freestyle. 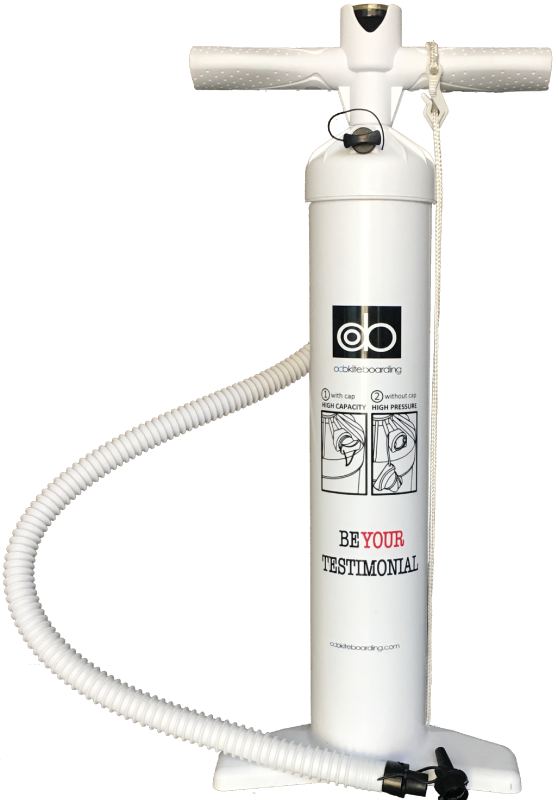 Odo Kiteboarding 2.9 Kite Pump is the biggest pump available on the market with a volume of 2.9 LT and can be used in a high capacity or in high pressure mode by simply inserting or removing the cap. 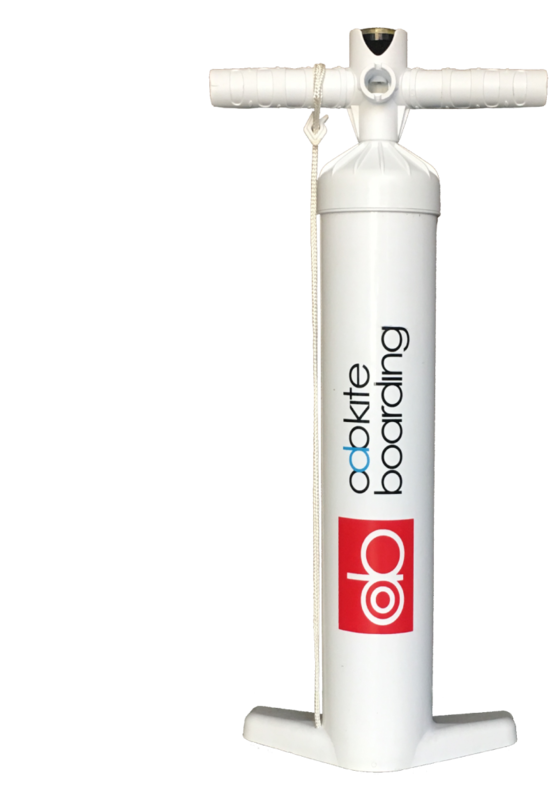 Thanks to the pressure gauge you will be able to control the pressure reached in your kite. Because of its large volume the 2.9 Kite Pump will help you to be ready to ride your kite quickly to enjoy your session.